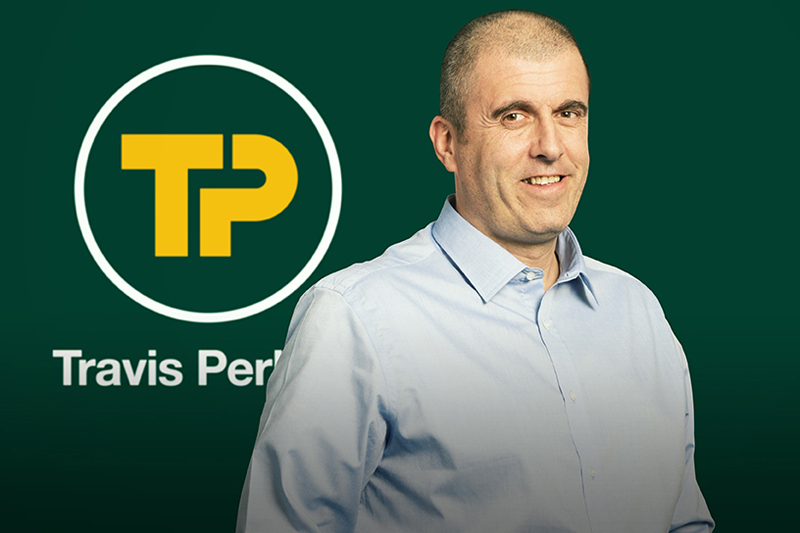 Travis Perkins has appointed Kieran Griffin as Managing Director for the Group’s Travis Perkins builders’ merchant business, following the retirement of Paul Tallentire. Kieran first joined Travis Perkins 24 years ago as a Management Apprentice, before rising through the ranks to become Branch Manager and later Regional Director of the builders’ merchant business. He was then promoted to Managing Director for the Group’s interior building products specialist CFF in 2008, before taking on the reins for supplier of civils, drainage and heavy building materials Keyline in 2013. He then moved across to head up industrial pipeline and heating solutions distributor BSS in 2017. CEO for Travis Perkins plc, John Carter, said: “During his long and successful career with the Travis Perkins Group Kieran has developed a track record for providing clear and strategic leadership that generates outstanding results and outperforms the market, often in challenging circumstances. Kieran will report to CEO for Travis Perkins plc, John Carter, and has been appointed with immediate effect.